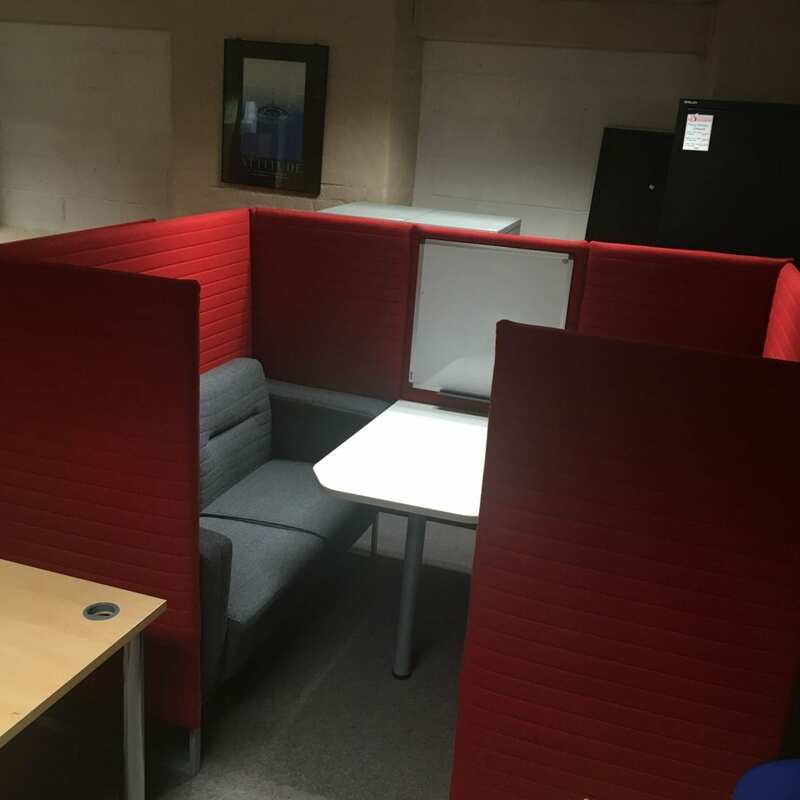 Having a comfortable, practical space for meetings and employee discussion is integral to any office space or growing business. 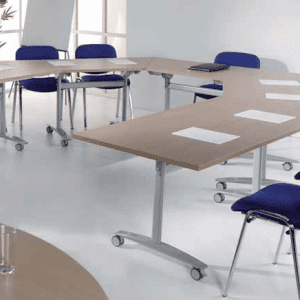 Here at Penningtons, we know the difference that high-quality boardroom furniture can make. 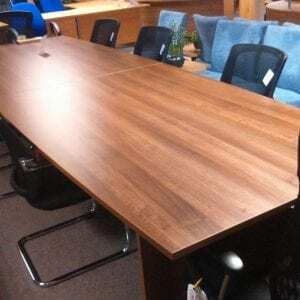 Whether you’re looking for new or used boardroom furniture, including tables and chairs, get in touch today. 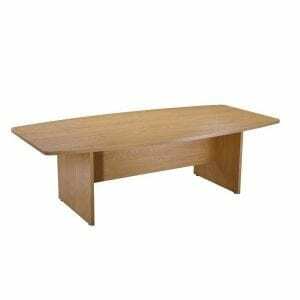 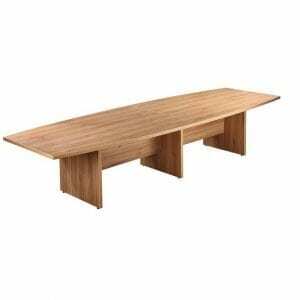 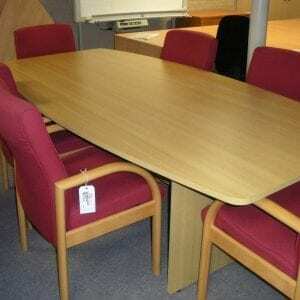 Whatever size or shape of boarding furniture you’re looking for, we are here for you. 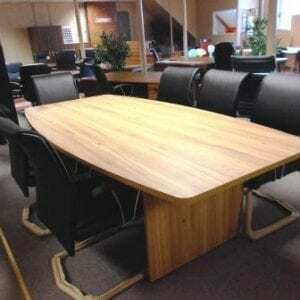 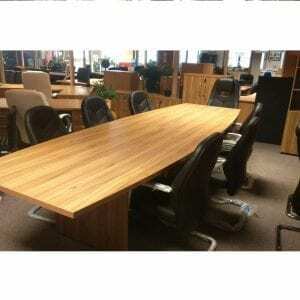 We can provide and deliver boardroom tables of all kinds, in addition to comfortable boardroom seating. 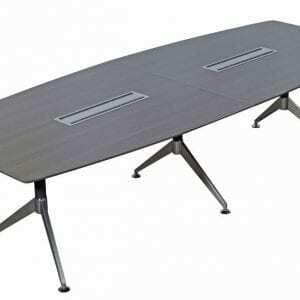 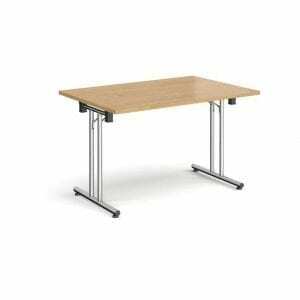 Here at Penningtons, we are proud to offer a wide range of meeting tables to suit your needs. 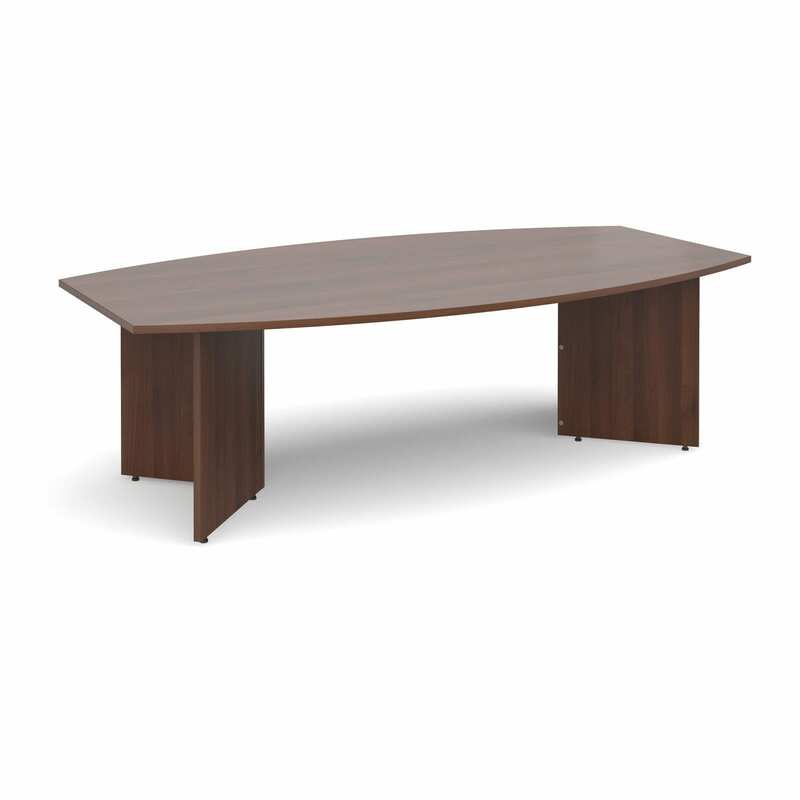 Whether you’re looking for spacious boardroom tables or simple circular meeting tables, we are here for you. 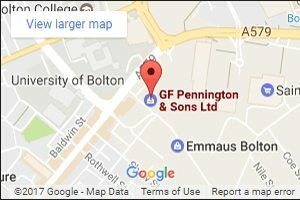 You can reach our specialist team directly by calling us on 0800 688 9018. 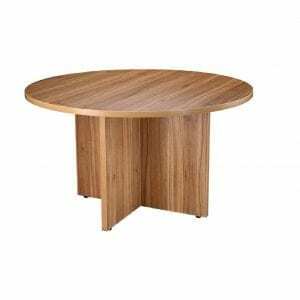 You can also use our simple online contact form to ask any questions you might have. 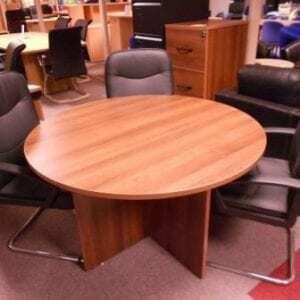 Our furniture specialists will do everything we can to get back to you as soon as possible.